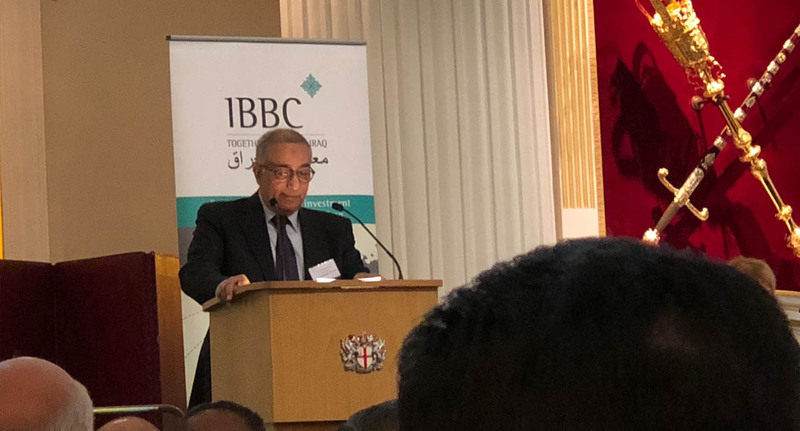 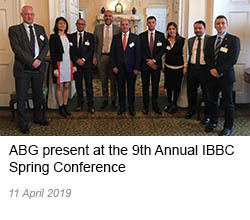 Representatives of ABG including Managing Director Mr Imad Burhan and other senior members attended the IBBC Spring Conference, which took place between 23rd and 24th of April 2018 at Mansion House, the official residence of the Lord Mayor of London. 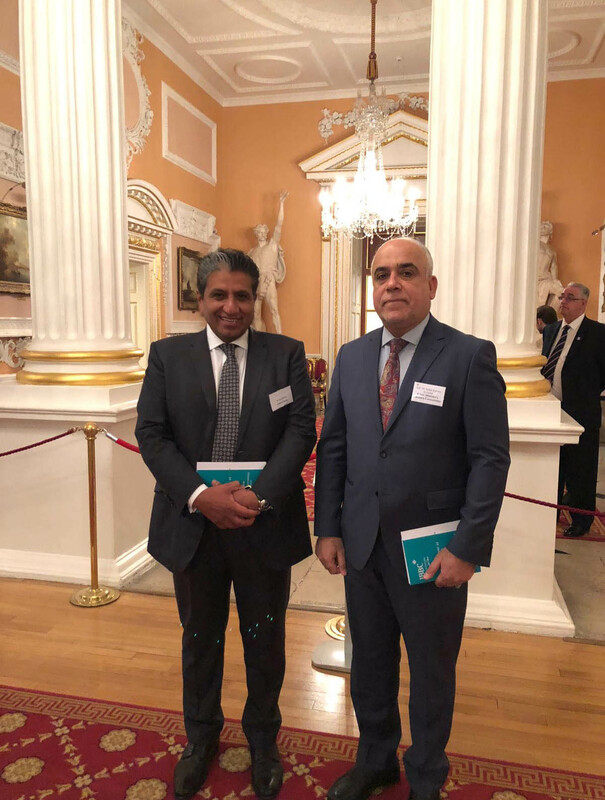 The two day event which included a pre-conference reception was attended by more than 130 Iraqi business leaders and also featured numerous high-level Iraqi and British politicians, industry experts, academics and other important figures. 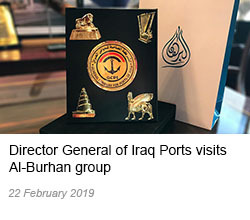 The event was officially opened by His Excellency Shiah Al Sudani, the Iraqi Minister of Industry and Minerals, alongside British Ambassador to Iraq Jonathan Paul Wilks CMG, endorsing foreign investment in Iraq’s vast resources. 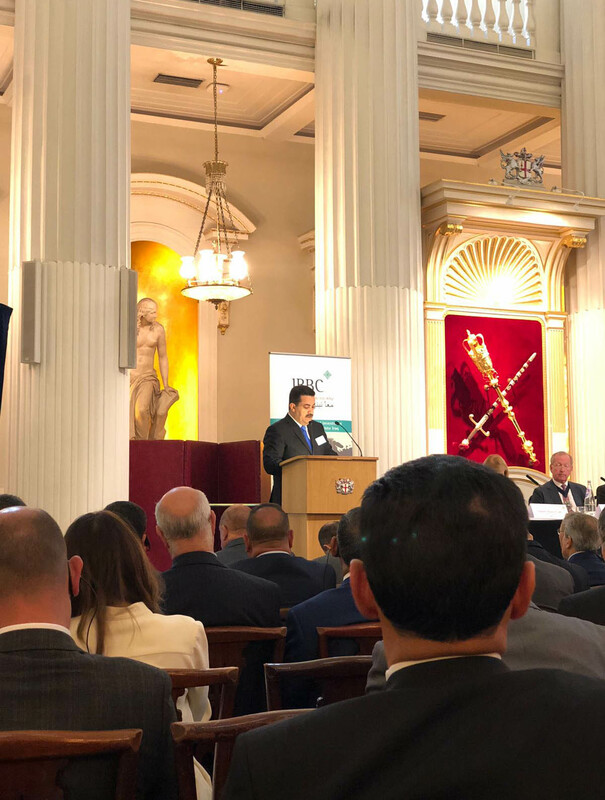 Panel sessions were held over the next two days by a number of guest speakers, all of which focused on the wide range of sectors and industries including finance, technology, energy and industry and education and training, whilst also addressing the potential investment opportunities, the need for diversification of the economy and the progress Iraq has made over the past year. 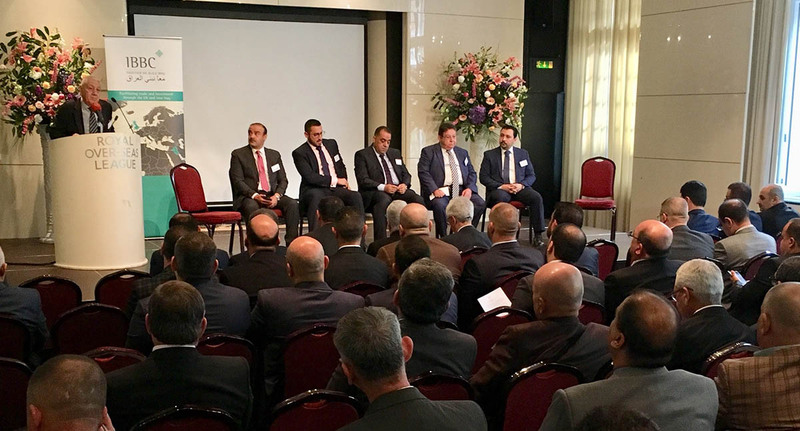 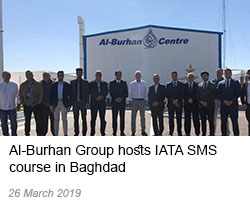 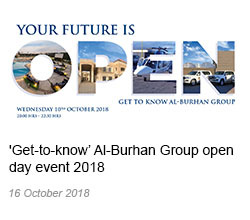 The event provided British and Iraqi organisations with networking opportunities, with the prospective of creating future partnerships and solidifying business relationships between Iraqi and British Investors.